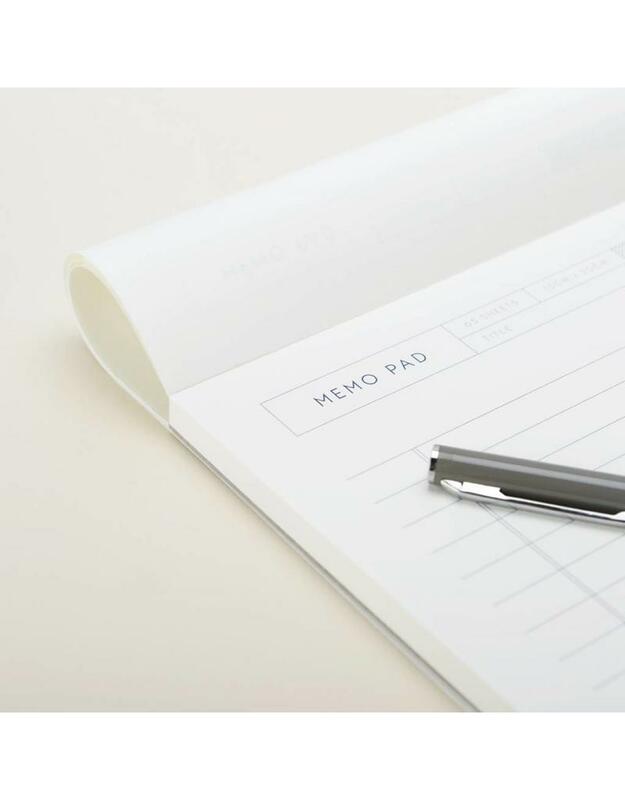 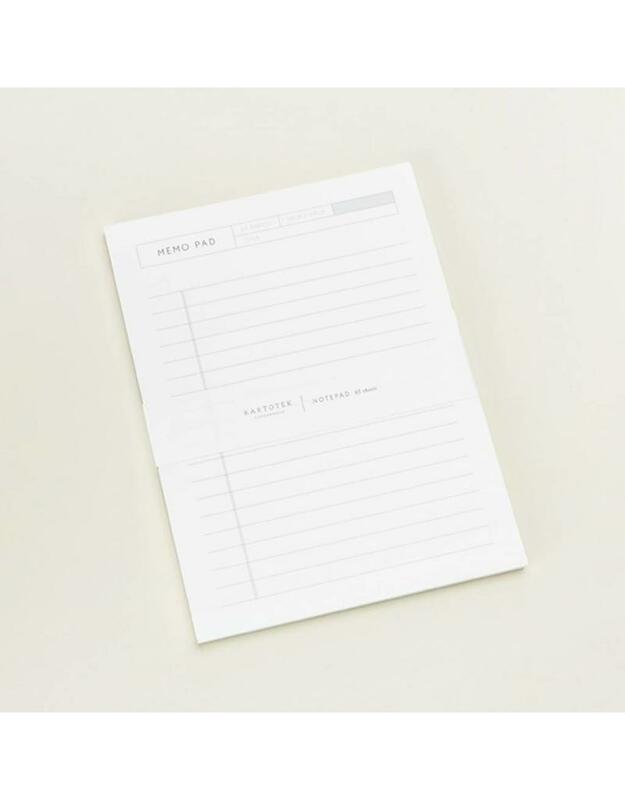 Jot down your thoughts, manage your important tasks and stay on top of planning with this practical and attractive writing pad. 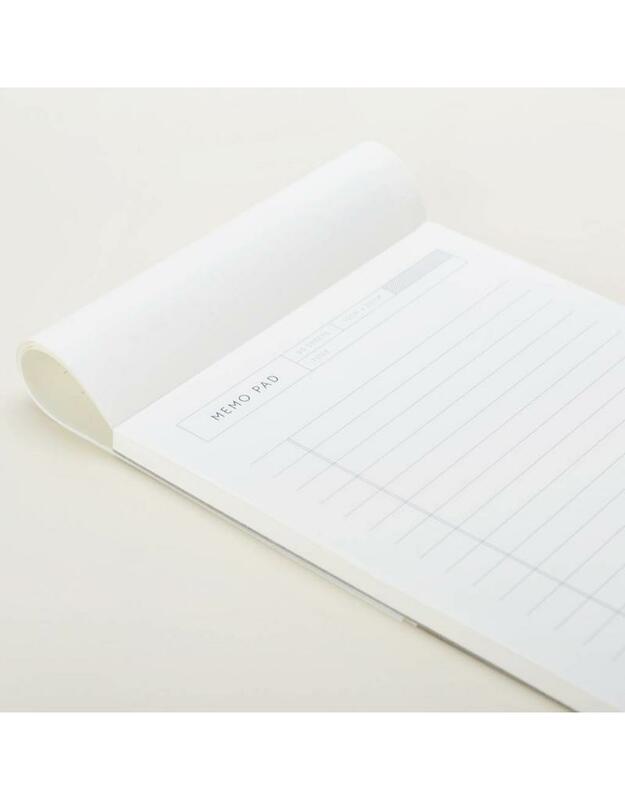 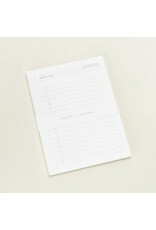 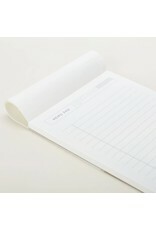 Contains 65 tear-off sheets with soft gently ruled writing paper. 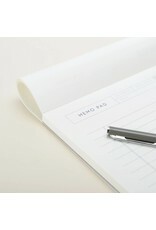 Measures 5.9" x 7.9".